Rentals United and Booking Sync have partnered up to seamlessly sync your property data, prices and calendars on all the listings sites you wish to appear on. 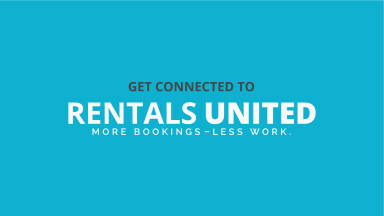 Create an account and synch your rentals via BookingSync then set-up your channels on Rentals United. Rentals United is a channel manager for vacation rentals. The cloud-based software distributes availability, pricing, property information and photos in real-time onto 40 channels, both niche and large. A recent survey by Rentals United shows that property managers and owners using the platform save time (20hrs per month average) and make more bookings (5-50 more bookings depending on the size of their portfolio). Connect to Rentals United via BookingSync for extra ease of use: all data is synched between our two platforms resulting in no more mistakes, no more double bookings and a lot more free time.  We work with a FLAT FEE model! no more commissions on your bookings!